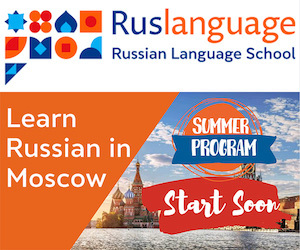 The Bottom Line - This computer program helps make the process of learning the Russian language easier and more intensive. 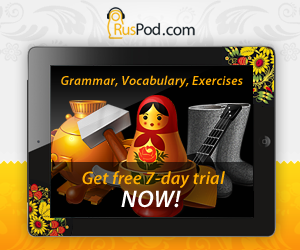 You can use it to create custom vocabularies for the language of your interest or use other people's vocabularies. The program is a shareware product that requires registration if you feel like it meets your demands. It's a good supplement for extending your vocabulary in any language. By Heart is a good tool to build your vocabulary in any language. The basic idea is that you compose an individual vocabulary of desired words and phrases. After that, you will be able to use By Heart's modules to learn words, phrases, concepts, rules, and sounds represented by your vocabulary. Finally, you can take exams on the vocabulary. In case you find composing new vocabularies to be hard work there are other people's vocabularies available on the Internet. By Heart boasts a huge online community that contributed vocabularies for a variety of languages, some of them are as large as 18,000 words. In addition, there is a set of comprehensive vocabularies available for registered users on the official website of the program. At first it may seem that learning new words is the predominant feature of By Heart. However the program also allows to train pronunciation and grammar. The version 1.71 of By Heart goes with Karaoke module that features aligning CD audio recordings with song lyrics. Learning new words in foreign songs becomes fun once you get used to the specifics of the software.